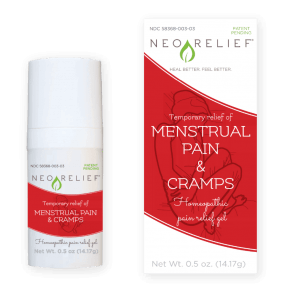 While menstrual pain is likely a monthly annoyance for most women, close to ten percent of women endure severely painful menstrual cramps that seriously interfere with work, school, and everyday activities. Such disruptions in quality of life may require you, or the women in your life, to get a little more rest and relaxation. However, dialing back a busy schedule isn’t always an option. When powering through menstrual cramps and their discomfort, this quick list of self-care can lend a boost of helpful tips and encouragement. Many women turn to over-the-counter (OTC) pain relief products containing an anti-inflammatory ingredient. When pain is severe, physicians may prescribe stronger medications or hormonal birth control. 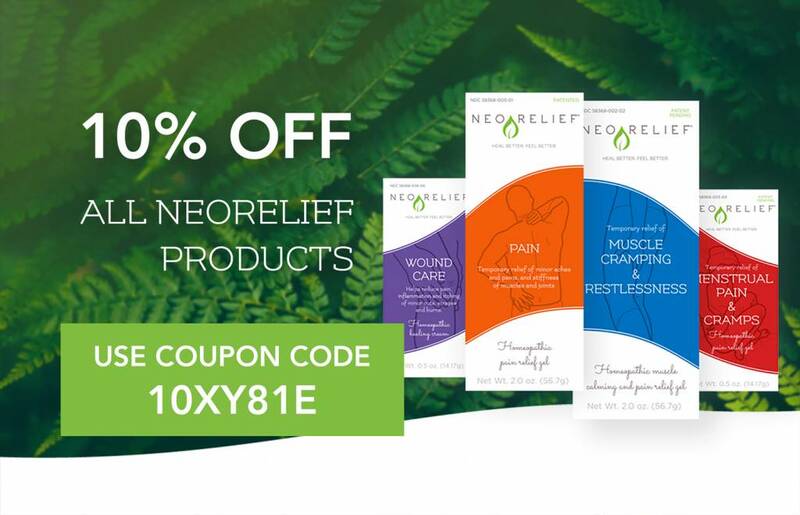 However, women seeking alternative pain relief measures without the possible side effects associated with long-term use of non-steroidal anti-inflammatory drugs (NSAIDs) and opioids may prefer NeoRelief for Menstrual Pain and Cramps, made from active botanicals and minerals. 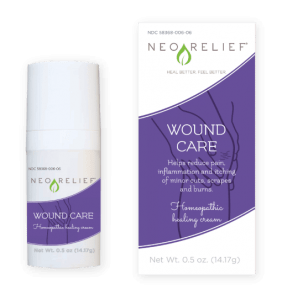 This clear, odorless, topical, OTC pain relief gel can be applied to the abdomen and lower back, as needed, for temporary relief of menstrual cycle pain. Additional lifestyle and home remedies for menstrual pain relief may include a good workout, a massage, a hot bath or heating pad, a low-fat vegetarian diet, and dietary supplements such as vitamin E, omega-3 fatty acids, vitamin B-1 (thiamin), vitamin B-6, and magnesium. Just because it comes and goes every month, severe menstrual cramps should not be ignored. It could signal an underlying medical condition like endometriosis, uterine fibroids, or pelvic inflammatory disease. Early identification of conditions such as endometriosis is important for improved health and future fertility. Why put life on hold for menstrual cramps when you can enjoy the simple moments with family and friends. By rolling out healthy living habits of staying in tune with your body, your doctor, and your self-care options, you’ll be prepped for some serious empowerment and the increased energy that can bring.